THE sad death took place recently of Marie Roche (nee Morris), of Upper John Street, Wexford. She was 80 years old. 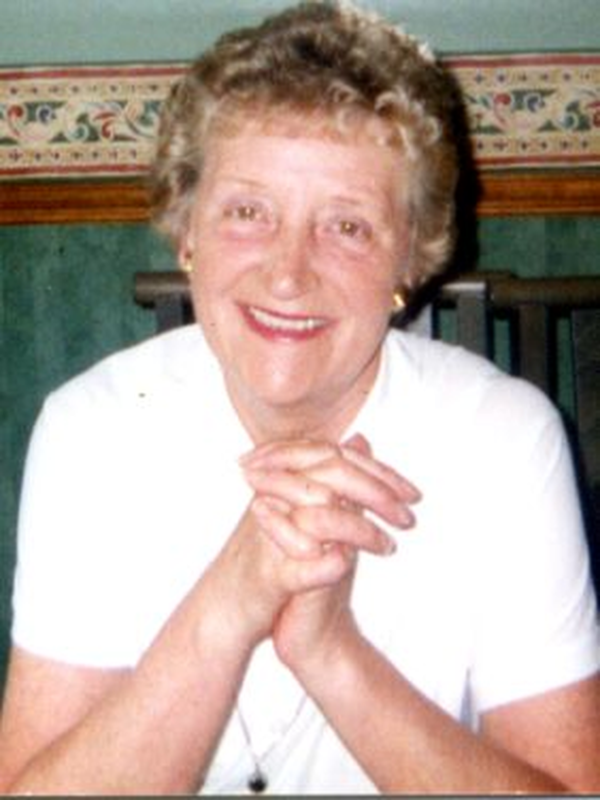 Marie passed away on May 15 in the care of the nurses and staff at Castle Gardens Nursing Home in Enniscorthy. Marie was born in Wexford and went to live in Carrick-on-Suir during her early years before moving back to Wexford. Reared in Hill Street, she worked for many years at Burtons men's fashion shop in the town. She has four daughters, Sharon, Susanne, Janet and Alison, and devoted herself to them, her life revolving around theirs and those of their young families. Marie was a keen sports fan, particularly golf and the GAA, and never missed a match at Croke Park, the highlight of her sporting interests Wexford's All-Ireland victory in 1996. She was a very good golfer and was the first woman to score a hole-in-one at Wexford Golf Club, where she regularly played and enjoyed the social aspects of the sport with her friends. A keen card player too, she played 'for coppers' every Sunday night for 36 years, with the games taking place each week on a revolving circuit between the various players' houses. Marie was a keen walker and loved to walk on the Quays or on the Ferry Road and in her later years enjoyed foreign travel. She had been unwell for the past five years following the onset of Dementia. Marie is sadly missed by her loving daughters, brothers Fintan and Gerard, sons-in-law, sisters-in-law, 12 grandchildren, one great grandchild, nephews, nieces, other relatives and friends. Her Requiem Mass took place at the Church of the Immaculate Conception, Rowe Street, followed by burial at Crosstown Cemetery.